5 songs (almost 30min.) Paired with beautiful emotional melancholic moments, also rocking and driving parts, to that a clear and melodic voice. The music of the sympathetic boys from essen/germany is often compared to bands like TEXAS IS THE REASON or old CHAMBERLAIN, neverless very obstinate! 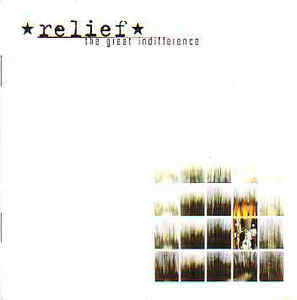 Relief don’t have to hide behind any praised us-bands! The ingenious guitar-accented sound and the smooth but really stylish layout will motivate the last doubters to buy it.